Washington would have you believe Huawei’s official history is a sham — that Huawei is effectively a creation of the Chinese government and that its success is based on Ren Zhengfei’s close ties to intelligence units within the People’s Liberation Army. Huawei has taken an early lead in developing the next generation of wireless technology, 5G, with its promise of quantum leaps in connectivity. Should Huawei maintain and extend that lead while also advancing on other fronts, it and, by extension, China could be first to produce a new generation of sensitive military systems, smart grids, autonomous transportation vehicles and other crucial products and processes. As the Pentagon reorganizes its oversight of space and figures out the right mix of its future satellites, a similar transformation is going on with companies who build the spacecraft, rockets, and technology the Defense Department seeks. The single charge, conspiracy to commit computer intrusion, was filed a year earlier, in March 2018, and stems from what prosecutors said was his agreement to break a password to a classified United States government computer. It carries a penalty of up to five years in prison and is significant in that it is not an espionage charge, a detail that will come as a relief to press freedom advocates. The United States government had considered until at least last year charging him with an espionage-related offense. People trekked, rode bicycles and drove tractors to polling stations in the world’s biggest democratic exercise, with nearly 900 million eligible to vote during seven phases of balloting spread over 39 days, and vote-counting set for May 23. 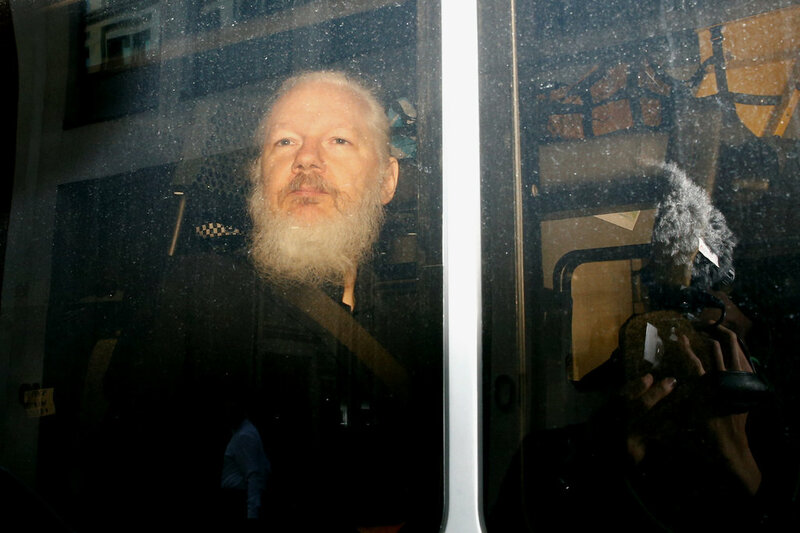 U.S. prosecutors are preparing to pursue a criminal case against Wikileaks founder Julian Assange, escalating a long battle targeting his anti-secrecy group even as he remains holed up in the Ecuadorean embassy in London.